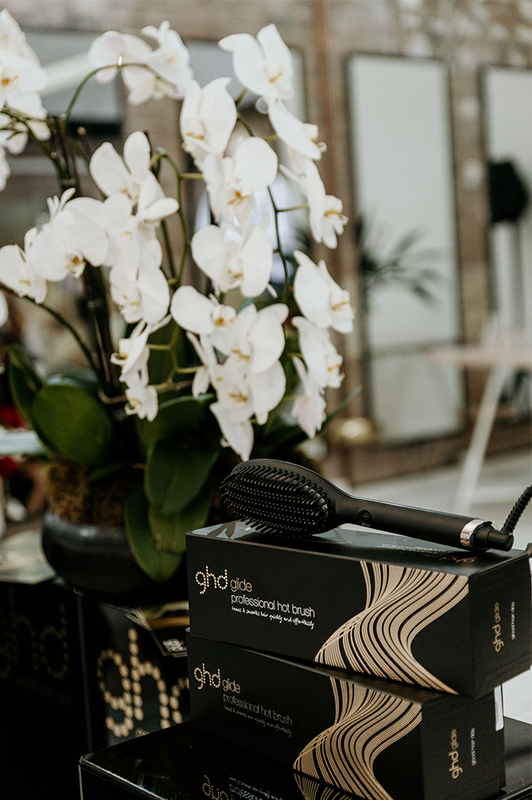 Benefactors of many a good hair day, ghd are continuing to raise the hair stakes, with an all new (all glam) styling tool. 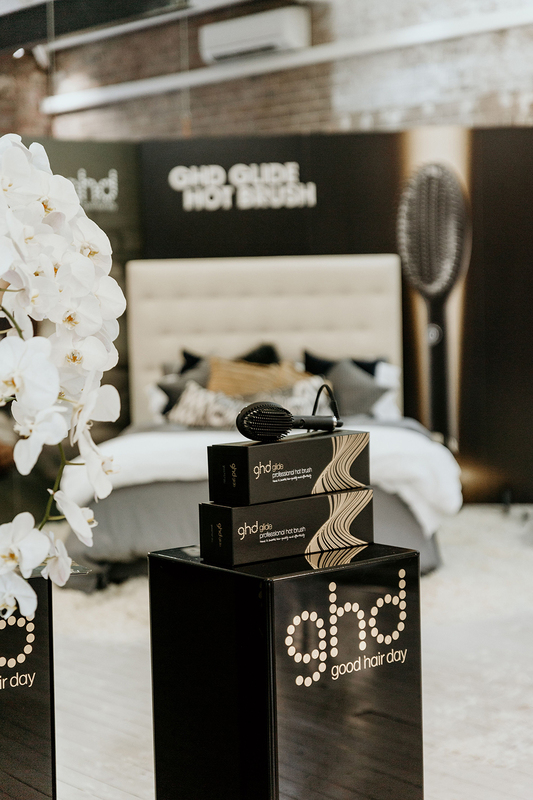 Enter the ghd glide: the brand’s first professional hot brush that tames and smooths hair quickly and effortlessly, for that elusive just ‘rolled out of bed’ tousle – minus the styling time. 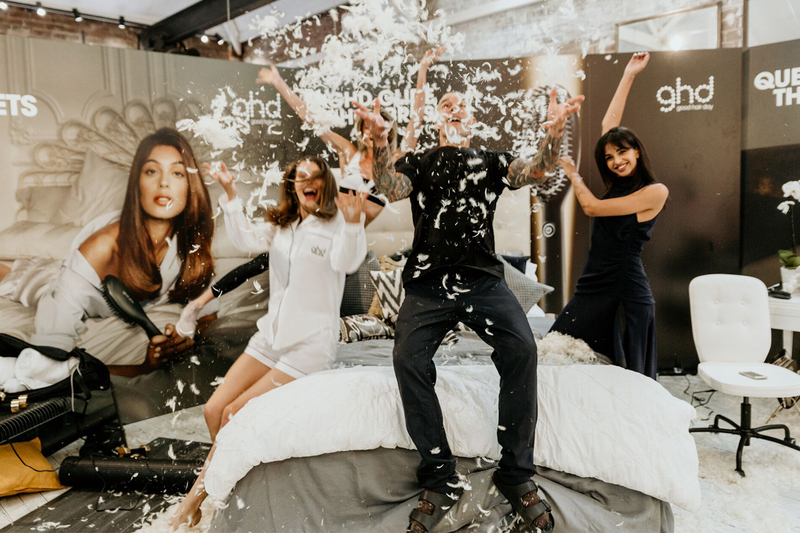 Because, who doesn’t want more time in bed? 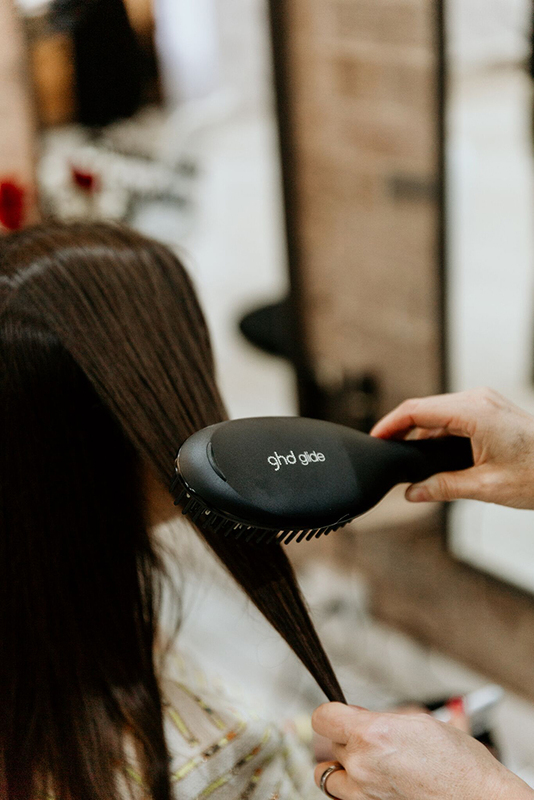 Perfect for the second day styler (or just about any one for that matter) this limited edition wonder tool glides through dry hair in a matter of seconds, giving you more time to catch up on sleep, or binge watch your latest Netflix fling. 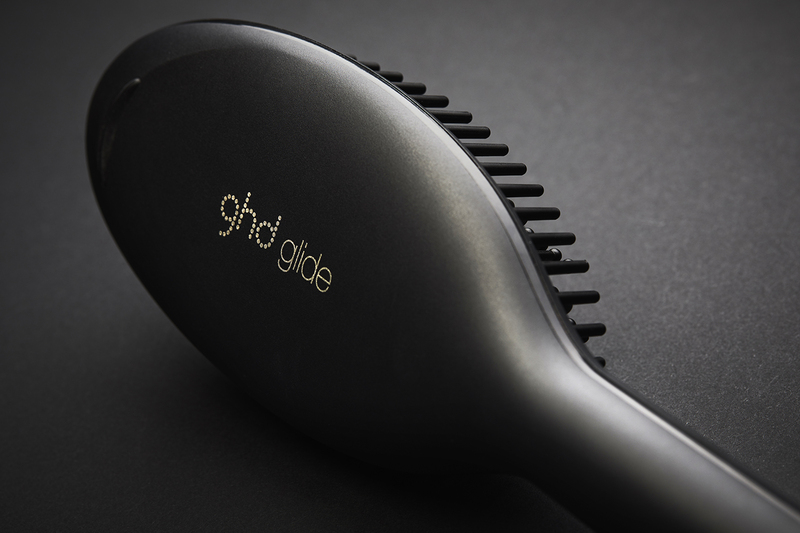 Using dual action ceramic technology, the ghd glide heats to an optimum 185°C, ensuring locks not only look the part, they’re also less prone to heat damage. 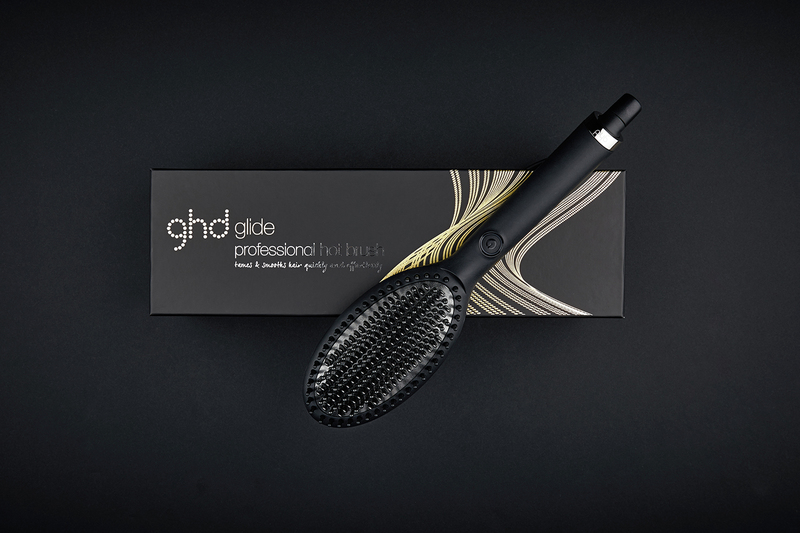 On top of this, the ioniser restores balance back into hair, eliminating frizz and creating a smooth, glossy finish. 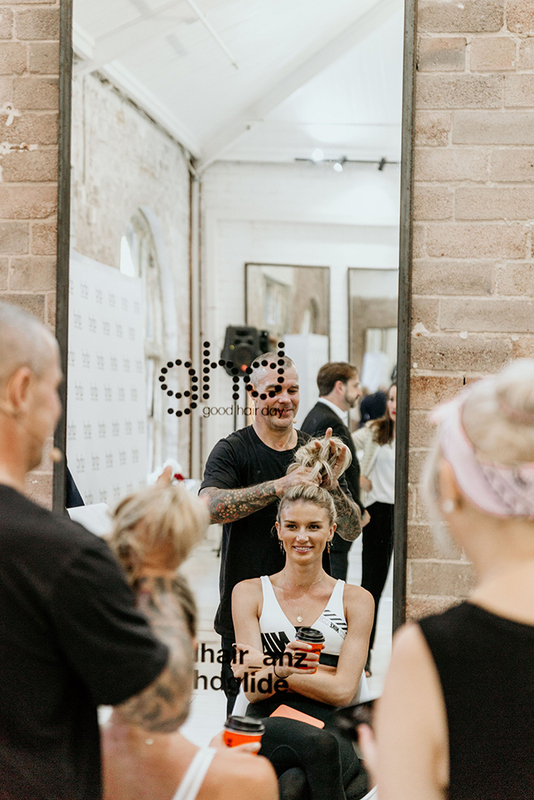 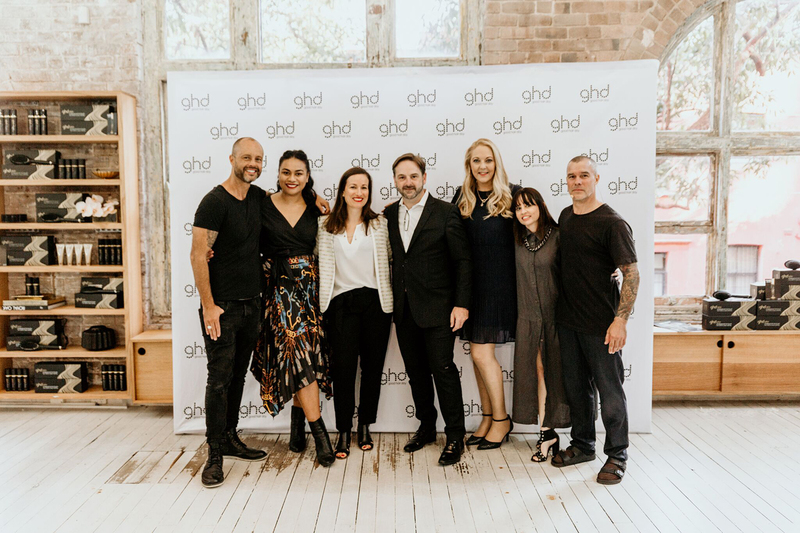 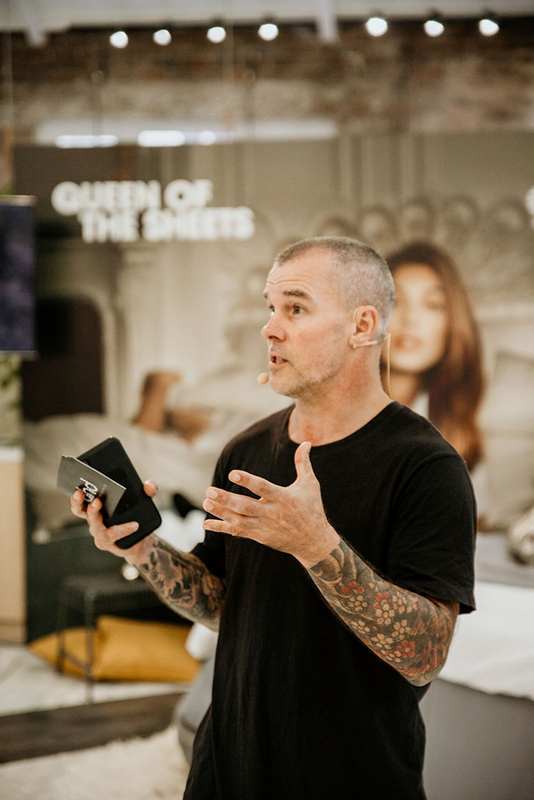 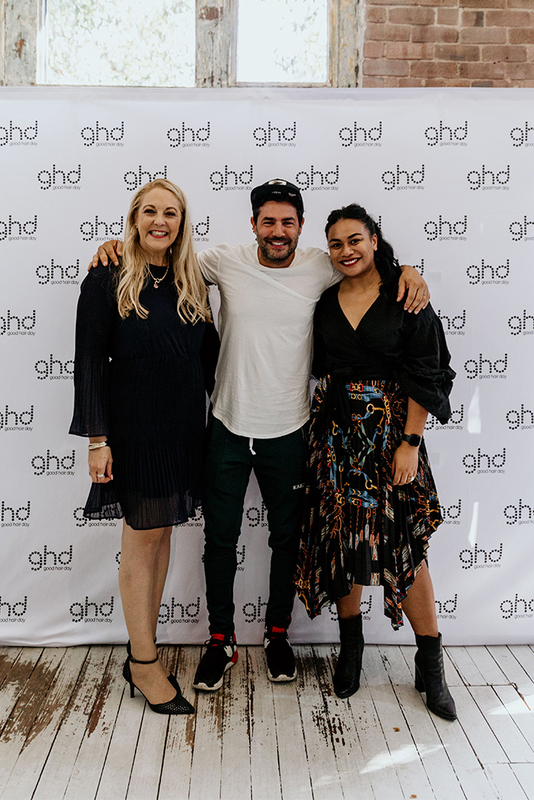 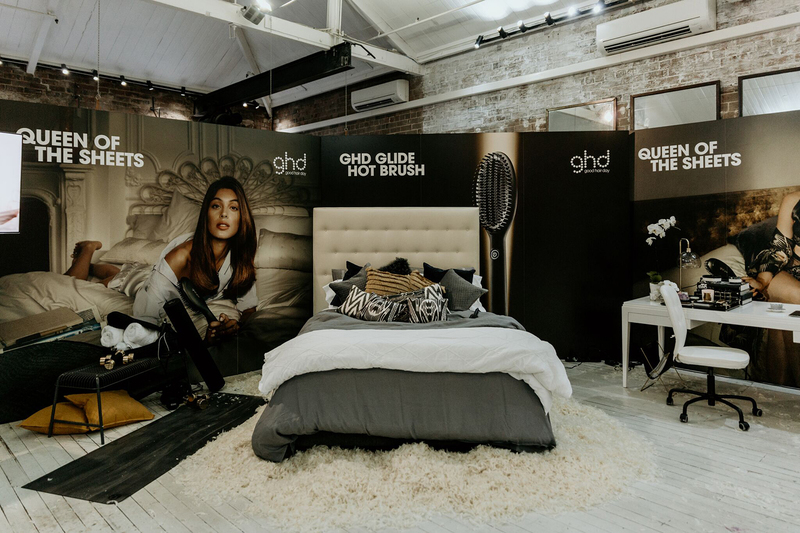 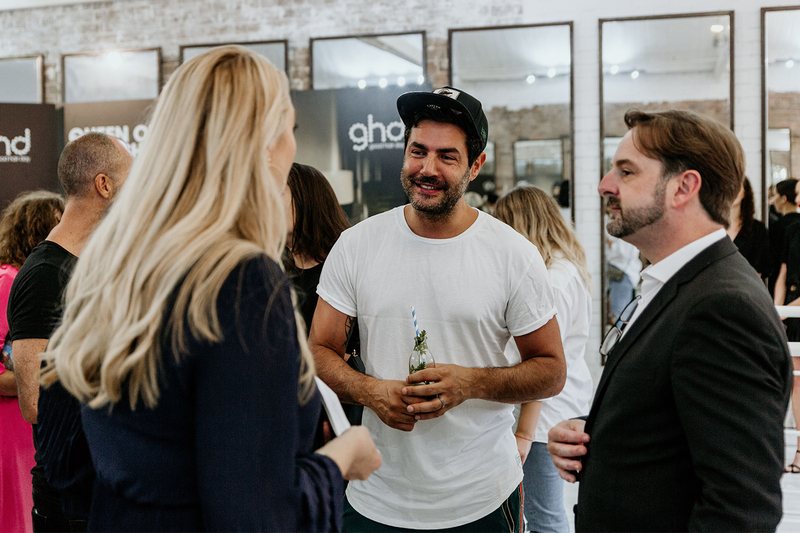 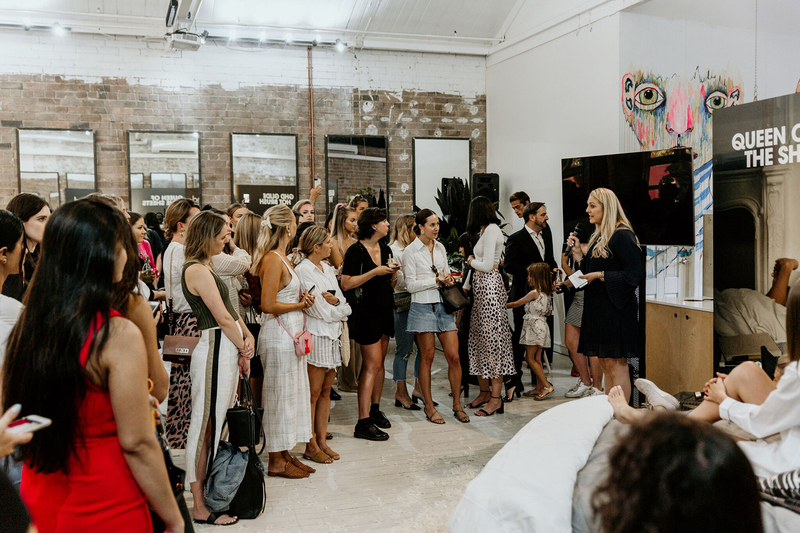 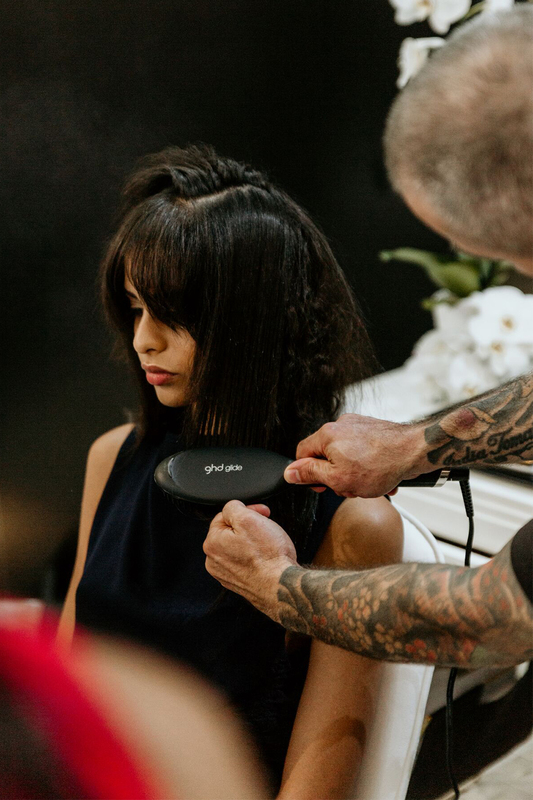 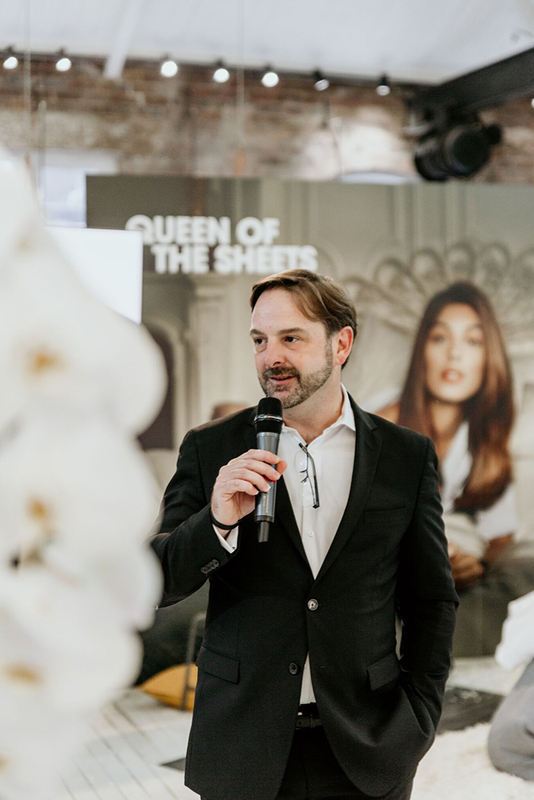 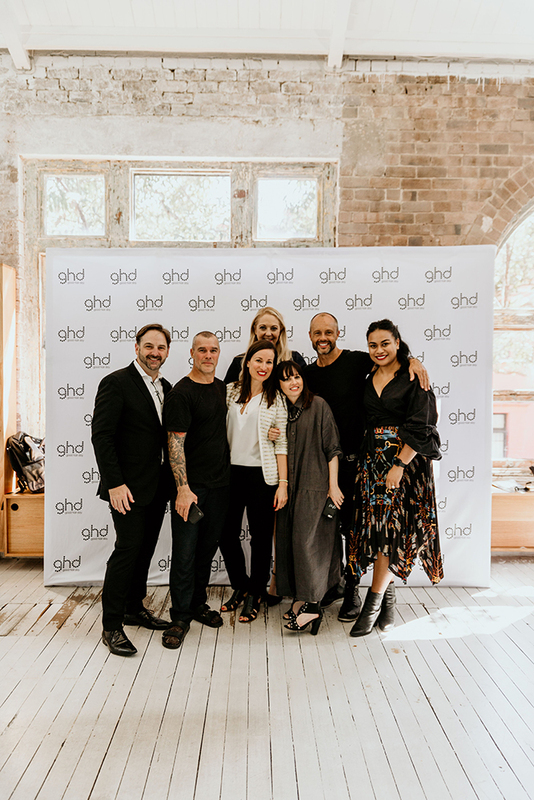 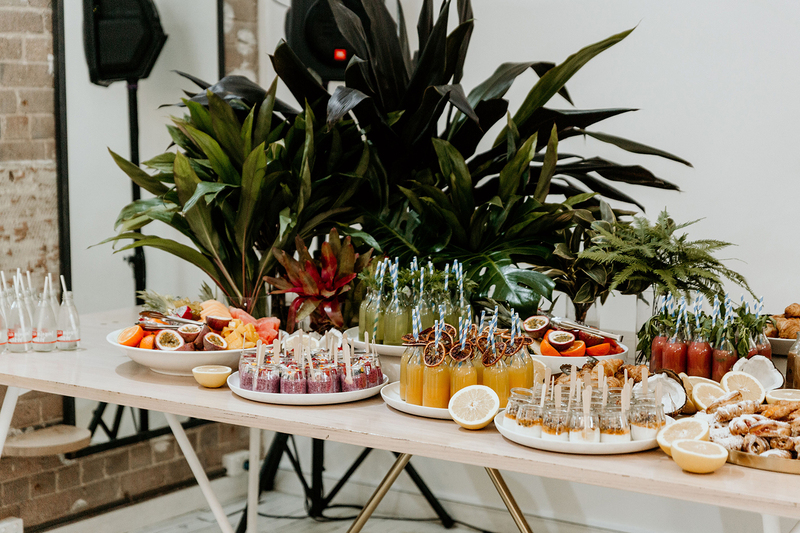 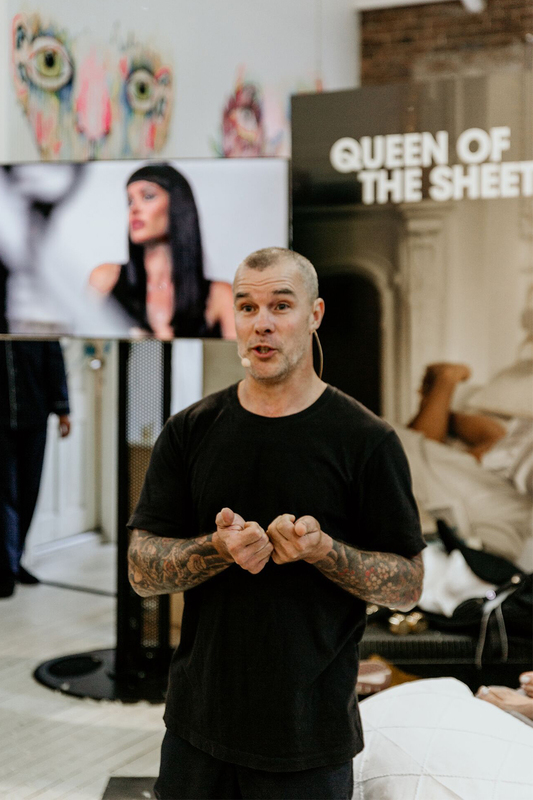 Debuting the tool to a selection of editor’s, influencers and industry insiders was ghd Creative Director and editorial stylist extraordinaire Richard Kavanagh, who guided guests through the unique science behind the new tool. 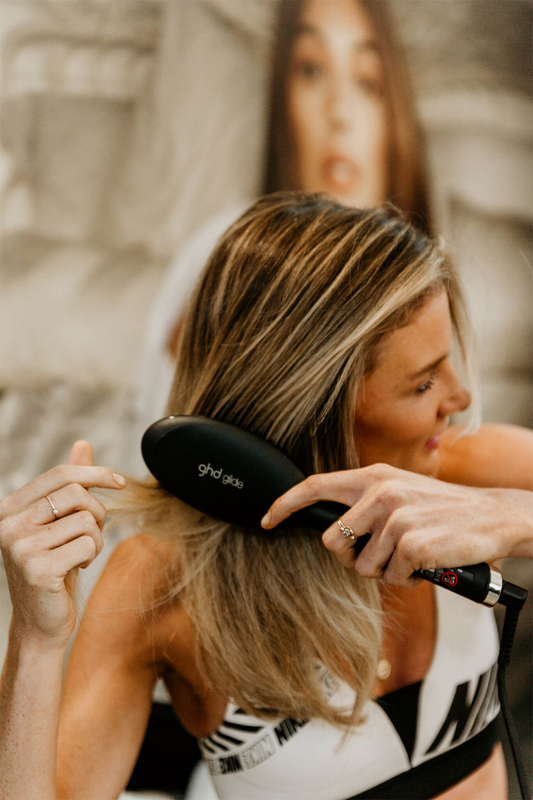 No doubt a game changer, the new (and limited edition) ghd glide is available through selected stockists and salons across Australia.